Chinese restaurant-style beef and broccoli stir fry made at home. It�s easy, delicious and better than take-out. It�s easy, delicious and better than take-out. Beef and broccoli is one of my favorite dishes and is probably the dish I have cooked the most in my life.... Chinese restaurant-style beef and broccoli stir fry made at home. It�s easy, delicious and better than take-out. It�s easy, delicious and better than take-out. Beef and broccoli is one of my favorite dishes and is probably the dish I have cooked the most in my life. 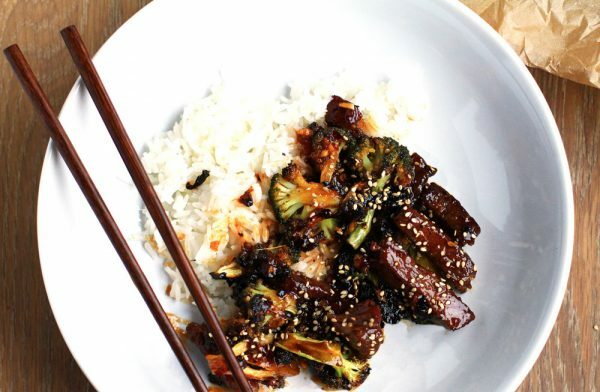 This beef and broccoli recipe is not necessarily authentic, but it is hella delicious and since you usually end up cooking jasmine or basmati rice to serve on the side anyway, I figured we might as well include it mixed in all together to make this recipe simpler and easier to make. Add pak choy and Chinese broccoli leaves and sauce mixture. Stir-fry for 1 minute or until heated through. Serve with rice. Stir-fry for 1 minute or until heated through. Serve with rice. 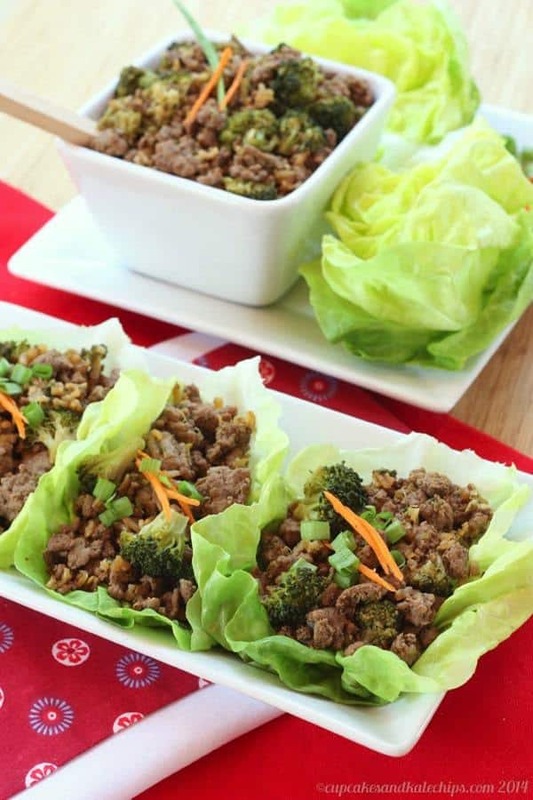 I liked the Asian-inspired flavors and the combo of beef, broccoli, and cashews. Plus, when you serve this over brown rice you have a complete meal. If you have time you can add in a green salad, but if you don�t, you�re still getting a serving of veggies from the broccoli.